You may be buying your car from the biggest auto dealer in the country and not even know it. AutoNation has over 200 dealerships selling cars under 18 different local brands around the USA. From luxury to economy, from Sacramento to Orlando, this 16-year old corporation has the country blanketed with cars so if there’s any one person who has a good sense of where the retail is heading in this industry it’s Mike Jackson. 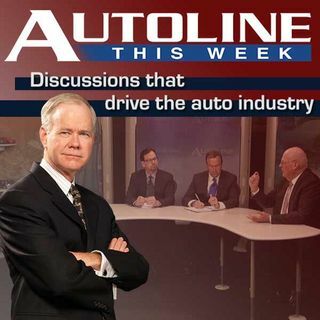 On Autoline This Week the Chairman and CEO of AutoNation joins John McElroy ... See More to share his views on the state of the auto industry and where it goes from here.